The administration has identified 2,551 children 5 and older who have been separated from their families. More than 900 were “not eligible, or not yet known to be eligible,” many of them undergoing vetting. 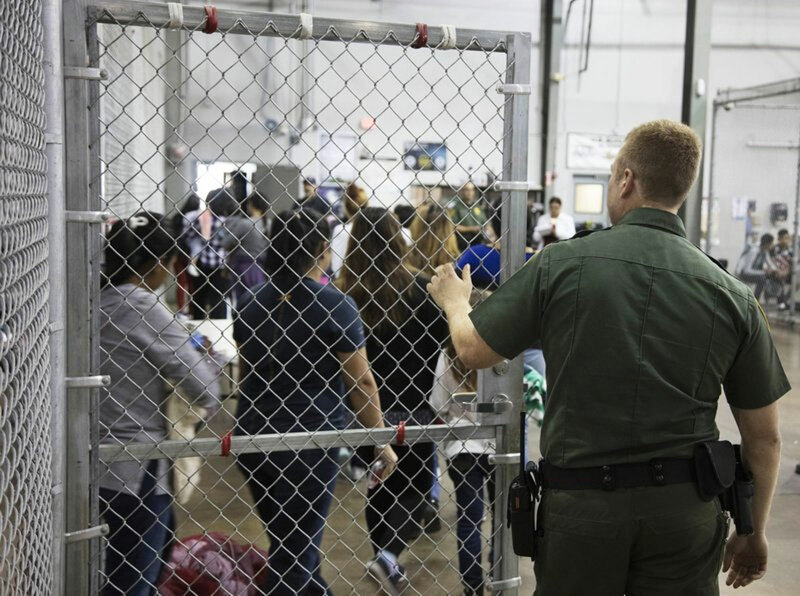 The Trump administration said Monday that nearly 1,200 family reunifications have occurred for children 5 and older who were separated at the U.S.-Mexico border, still leaving hundreds to go before this week’s court-imposed deadline. There have been 1,187 reunifications “or other appropriate discharges” by the Health and Human Services Department’s Office of Refugee Resettlement, which took custody of the children, the Justice Department said in a court filing. It was not immediately clear what “other appropriate discharges” referred to.